Only 20 more to go! 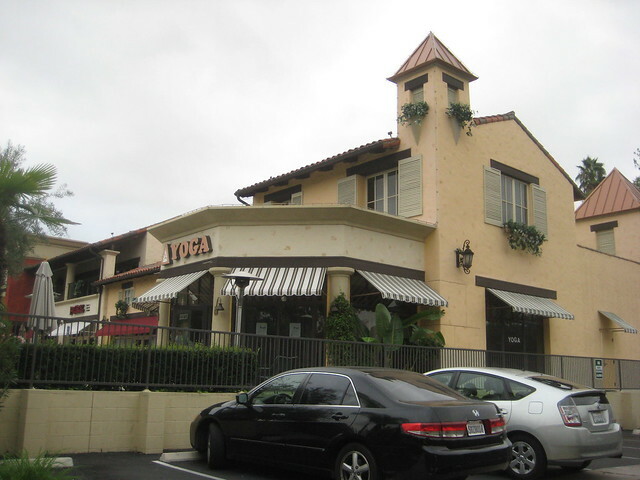 Here's a postcard image of the 8010 Beach Blvd location in Buena Park (now Attic retail), originally posted to the Arenson Blog by Heather David. I was in Attic a few days ago. The walls are covered with plywood; I wouldn't be surprised if there's something interesting behind it. There is no longer a 118 E. Huntington Dr. in Arcadia. This building is 128 E. Huntington (which, from the look of it, could've been a bank...I couldn't see inside), and to the right is 102, a gas station. I just picked up this 1958 list. We have most of these except for the alternate Santa Ana and La Mirada address. 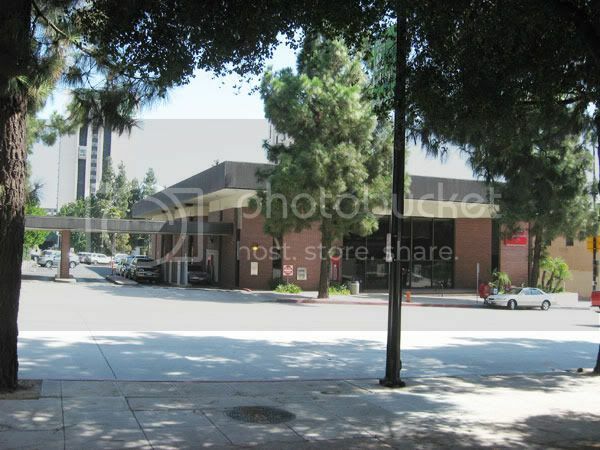 301 E. Colorado, Pasadena = redevelopment. Building is gone. 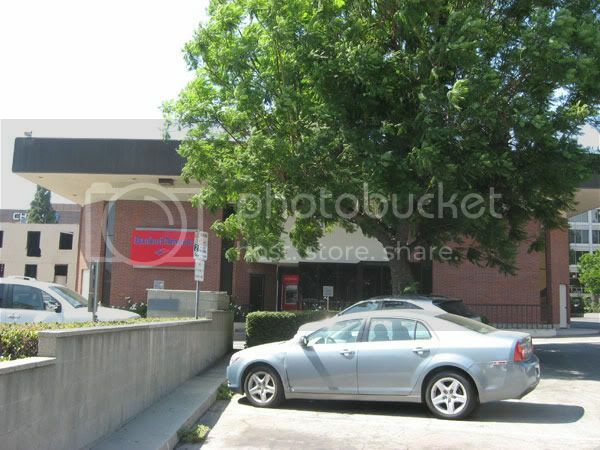 I looked up the assessor's info for the Olive Ave. Burbank location, and realized that the Bank of America, even though it has another address, includes the old Home Savings address as part of its parcel. I still think it's a much newer building, but I can't tell for certain because the building date isn't listed. 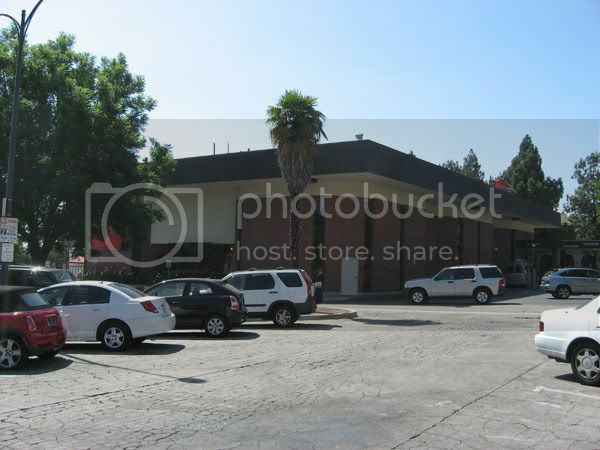 In case it is the same building, or a drastic remodel of it, I took a few quick photos. I didn't go inside, but I've been in there in the past and don't remember seeing any art. When I have the time I'll check inside again, but there's no art or anything else Home Savings-ish on the outside. Ooh! A mystery in Burbank. That extended pediment thingee looks intriguing. Please do take a look inside. It would appear that 7051 Hollywood is now the offices of L. Ron Hubbard's Galaxy Press. The (original) building here definitely predates Mr. Sheets' era, so let's say it probably does not contain any of his artwork. Unless someone wants to pay a visit to the Scientologists just to make sure. We're coming up on the one year anniversary of this project and we're almost there! Let's finish it up by November, eh? THANK YOU FRIENDS. 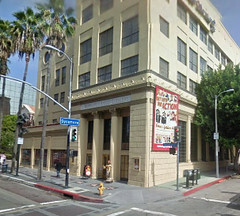 "It would appear that 7051 Hollywood is now the offices of L. Ron Hubbard's Galaxy Press. The (original) building here definitely predates Mr. Sheets' era, so let's say it probably does not contain any of his artwork. 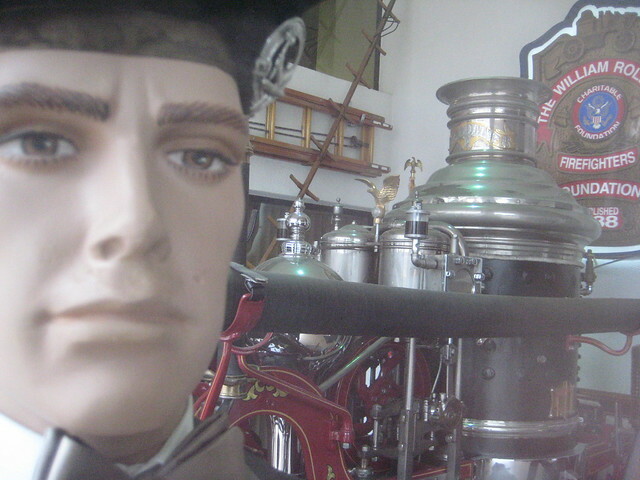 Unless someone wants to pay a visit to the Scientologists just to make sure." I've been in there, back in the late 90s, when one of my short stories won a prize in their Writers of the Future contest. I don't recall any art other than Hubbard's, but I can stop in the next time I'm in Hollywood and double check. This is a 1958 Craig Ellwood design. 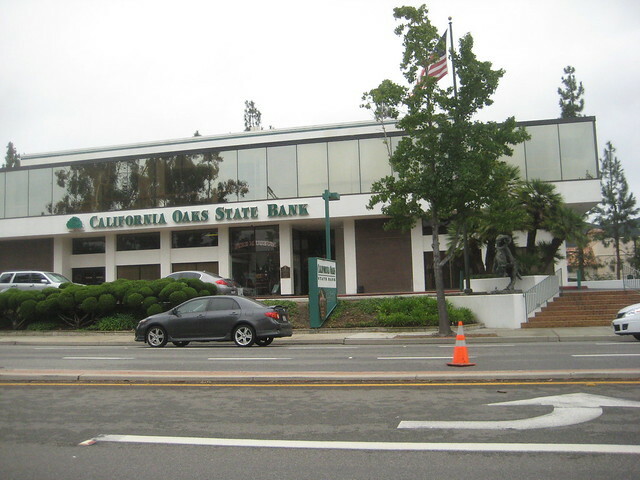 First a South Bay Bank, it is currently a Citizens Business Bank, and it inspired discussion on this forum a couple of years ago when there was talk of renovating it. Last edited by jasonf on Wed Sep 08, 2010 1:24 pm, edited 1 time in total. The bank probably occupied the Bridal & Boutique shop next door judging from the continuous facade. Last edited by jasonf on Thu Sep 09, 2010 2:19 am, edited 2 times in total. 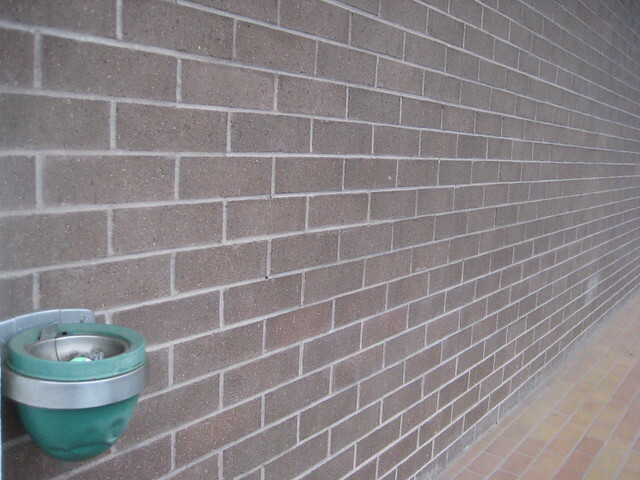 Photos of the exterior were taken in January and posted then before it was decided that this survey would be statewide. Here are more detailed photos, as well as ones of the interior. I also got an informative pamphlet about the artwork from the branch manager. The Sheets mural, as well as the Susan Hertel stained glass window inside, depicts a very local history of Anaheim. 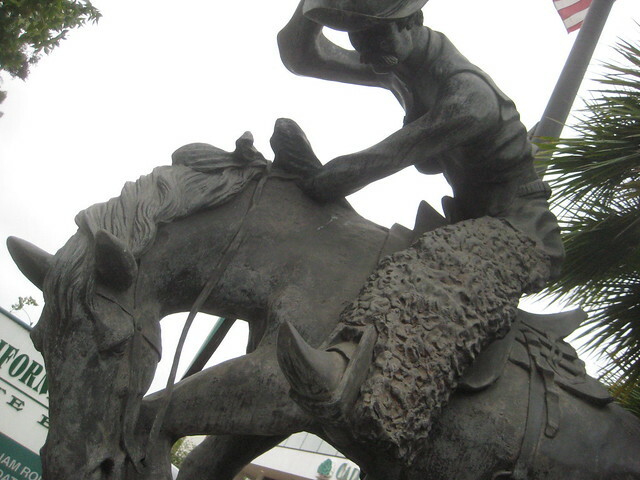 The surveyor depicted in the left portion of the mural mapped the original boundaries of the city, and behind him is a farmer attending to an orange grove. 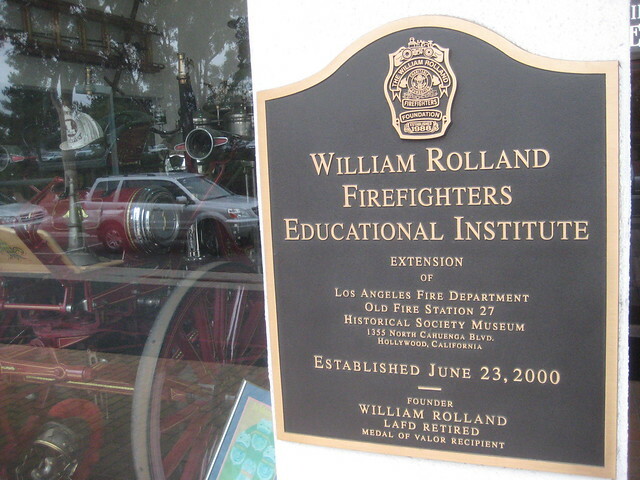 The center portion includes a fireman, who represents the first volunteer fire brigade, as well as a wedding. The woman in the green gown is actress Madame Modjeska. The building hehind her is Planters Hotel, which once stood in this location. 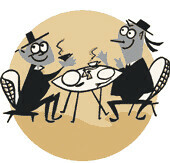 This link was provided by Nichols: . On the right are Chinese immigrants making wine. 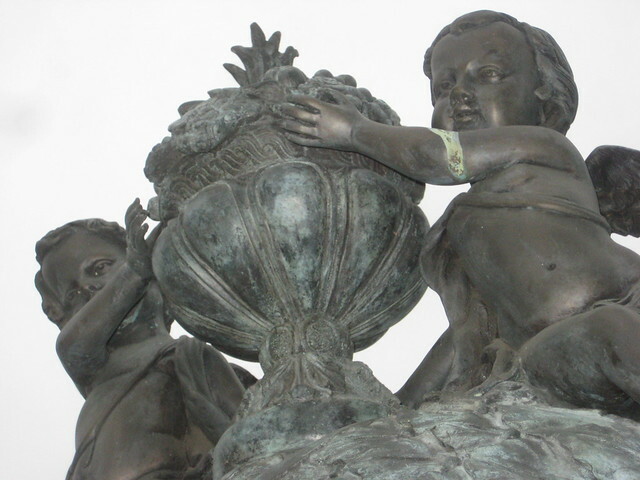 A familiar John Svenson sculpture of a young girl (his daughter) playing with dolphins. The stained glass window depicts everday scenes from the 1850s. The manager was kind enough to let me snap these and allow me access to the second floor to get this great shot. Last edited by jasonf on Sat Sep 11, 2010 7:08 pm, edited 3 times in total. That second-floor shot is a beauty! They have changed their policies since I was in there; I even asked if the security guard could take the photo to ensure their secrets (the Nichols Diversionary Tactic), but was told "No." 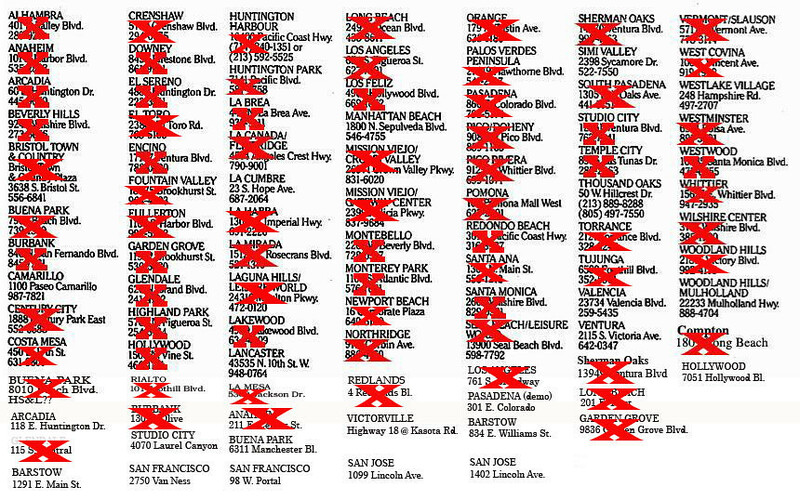 I followed a Millard Sheets link here and I'm so glad the Orange County branches of HSA will be included. I can help out with some of the history of the buildings. As a child, I sat in the car looking out at the Sheets mural on Main Street in Santa Ana as my mom shopped at an early Trader Joe's across the street. I then noticed the HSA buildings as I rode around southern California over the years. Beginning about 1970, I started taking photos of OC- & LA-area buildings. 1. Orange Branch: This building never had a large mural. It was newer construction added to the grocery store parking lot. It featured the two shields on either side of the entrance and one extremely small design over the door. It would not have been a Sheets mural, according to the information I've read in the posts here, as it was built in the 1980s. 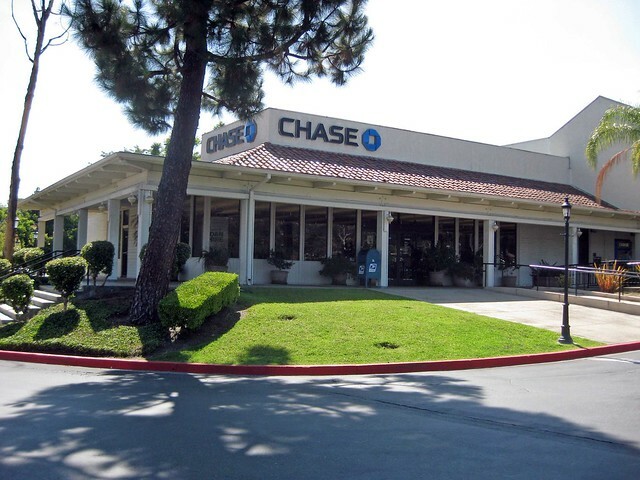 It was remodeled in the late 1980s or early 1990s as a bank and then turned into commercial retail. 2. 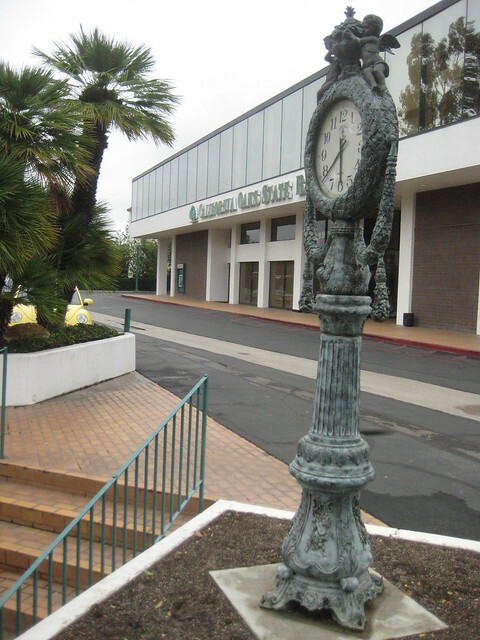 Bristol Town & Country in Santa Ana: This branch was destroyed when the original shopping center was taken down. As I recall it faced toward Main Street and it was a much smaller version of the building on Main, but with a tile band and two long murals on either side. The clothing store in the image is newer construction (it might have used part of the foundation of the bank) and was put up during the transformation of Main Place, sometime in the 1980s. 3. 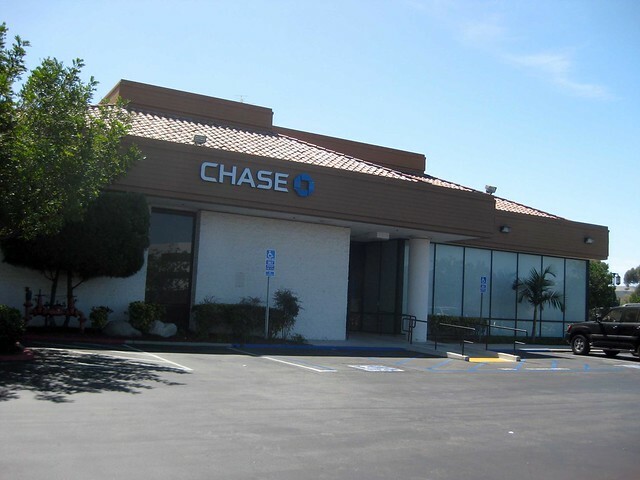 South County: These two branches never looked like the other HSA buildings. They were newer construction to match the 1970s building code of the cities, aka fake ranch/modified mission with stucco and heavy wood accents. Everything was painted dark beige with dark, almost black accents. The banks have been remodeled a few times from the original construction, and I don't know what might have been removed from the inside. 4. 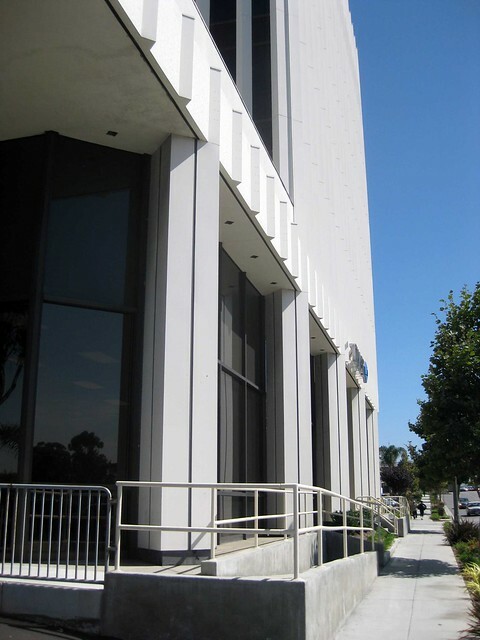 Costa Mesa: Unfortunately, the building in the photo posted here did have wonderful, but small murals. When the redevelopment shopping center went in on 19th Street, the building was stuccoed over to match the redevelopment side of the street. The murals had already been replaced with the lighted shields, however, at that point. 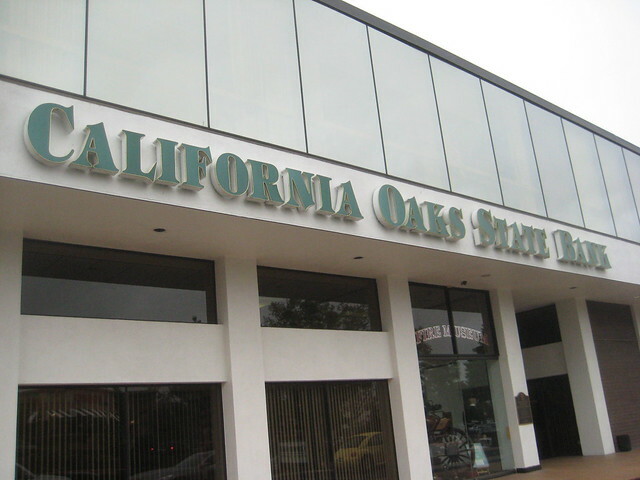 The shield modification was done to many of the OC branches at the same time. 5. 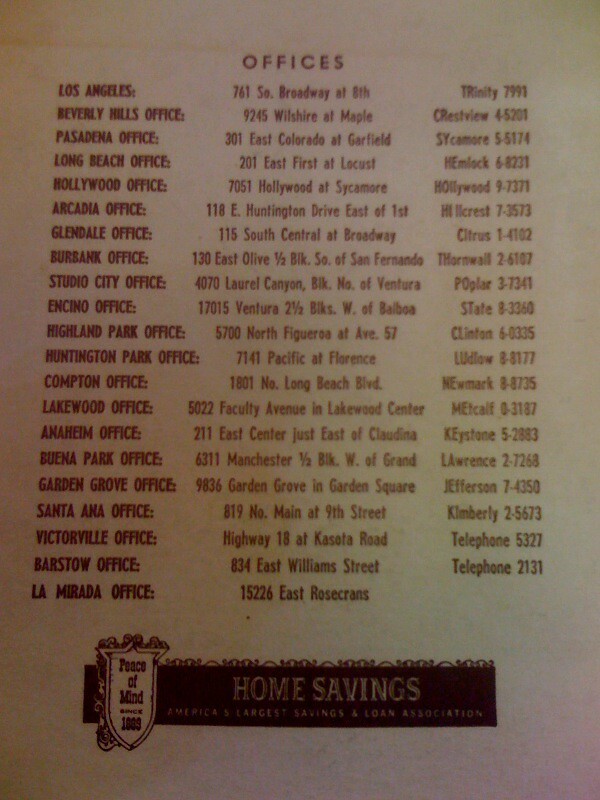 One building that is not on the list is the Tustin HSL branch. 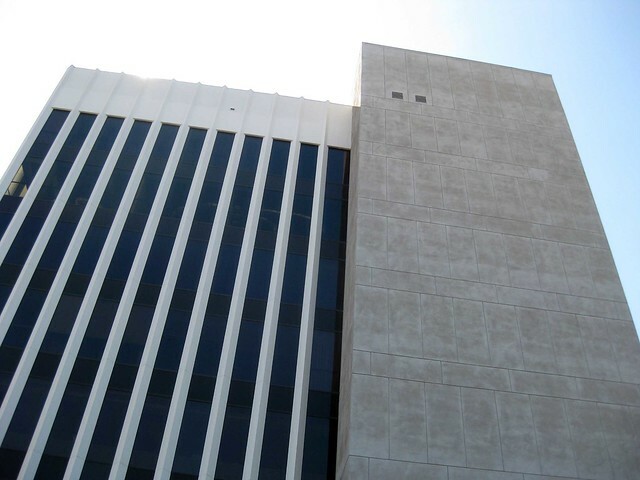 It was late construction for the company, but the city had strict building codes and the company put up an older design, perhaps dragging out some old architectural plans. It's been nearly three years since I've been to Tustin, but the structure and the mural was still there then. The mural would not have been done by the Sheets group, but it may have used the groups original plans. The building was put up in the late-1980s. As I remember, the early mural was more 3-D, with larger, rougher tile work, and didn't look anything like Sheets', et al's designs. 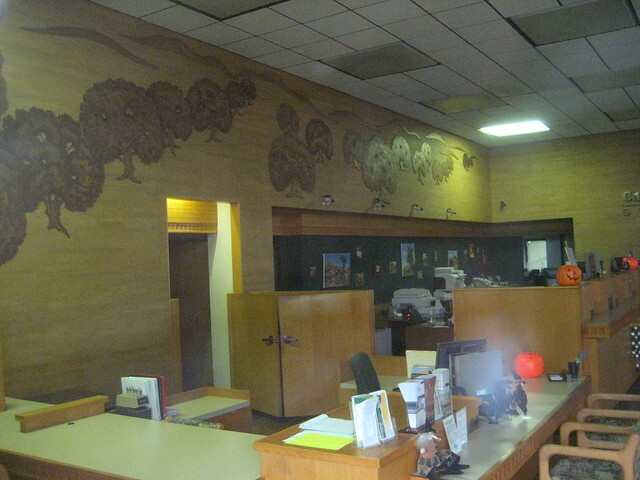 The overall front, however, looked much like the basic box with the gold tile band and the mural insert over the door. It was a planning fight and took at least a decade to get permission to put up the structure due to parking restrictions. That bank didn't last long and was soon taken over by another banking institution. It may still be in operation as a bank. I live in Indianapolis, IN, but I'd love to help with the project any way I can. I have access to a number of city directories for LA & OC and can look up address changes, should anyone need that information. P.S. The Hoosier State has some pretty nice M-C, Googie and Atomic architecture! 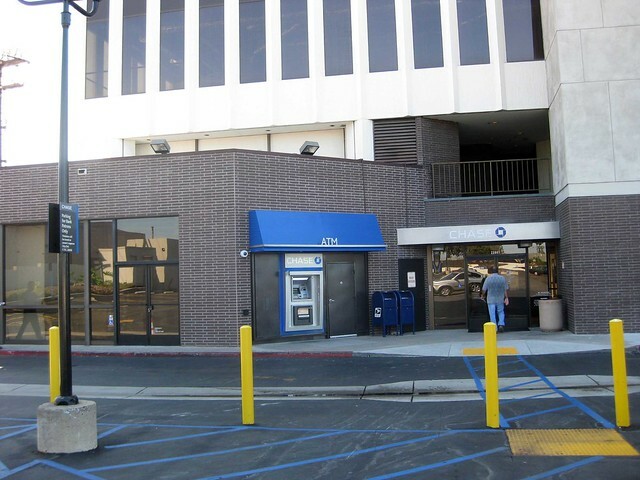 I just looked up the Tustin branch on Google's spy camera (forget the polite term they give it) and found that it does look like the old HSA buildings. It's stucco and was constructed before Sheets' death. The mural is of an old Victorian in town, the Stephen's House, so Sheets might have had something to do with the art, since the bank really wanted to put up something that would be approved the city zoning board who didn't want the large bank building in the downtown in the first place. It's still there, operating as a Well's Fargo, with the mural (looking much nicer, but tamer, than I remembered) on the front. 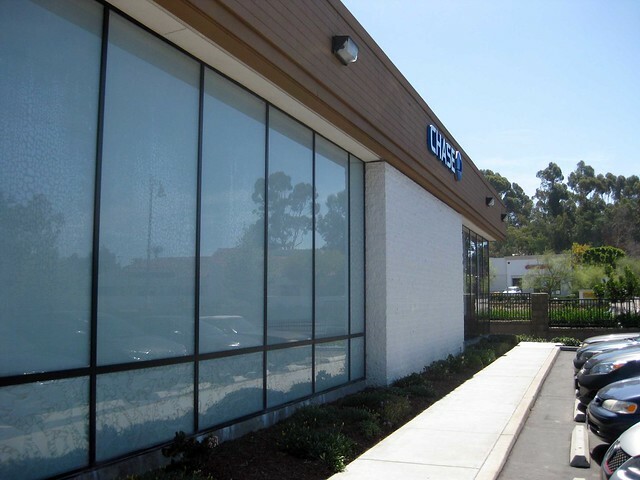 The location is: 18356 Irvine Bld., Tustin, CA 92780. 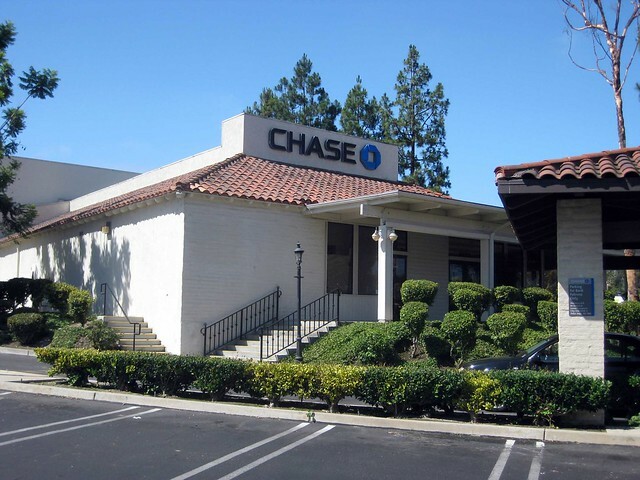 I did not see this on your list of branches, but I believe that there is one in Claremont on the NE corner of Foothill Blvd & Indian Hill. I have driven by this building a bazillion times. I'm gonna go out on a limb and say this is probably not a Millard Sheets location. 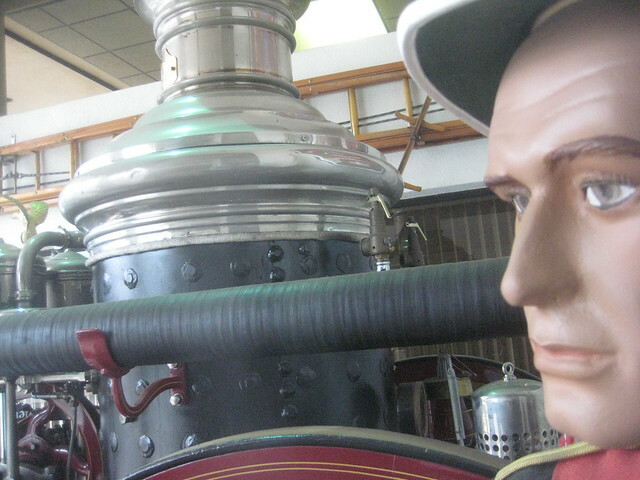 However, they do have some artwork... AND the newish addition of a fireman's museum?! Neat. Demolished or remodeled completely out of existence.